Thousands of church leaders from around Europe gathered in Zurich in May for the annual ICF leadership conference. The theme was Only Jesus. A special album will been released for the conference and will include 6 new songs from ICF. 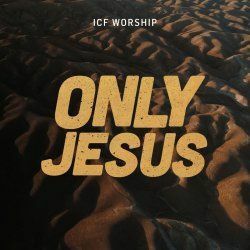 Sidney Mohede co-wrote the Only Jesus theme song with ICF Worship leaders Debora Sita Dave Kull & Dominik Laim. Only Jesus is an unique collection of songs which will impact the Church in and around Europe. 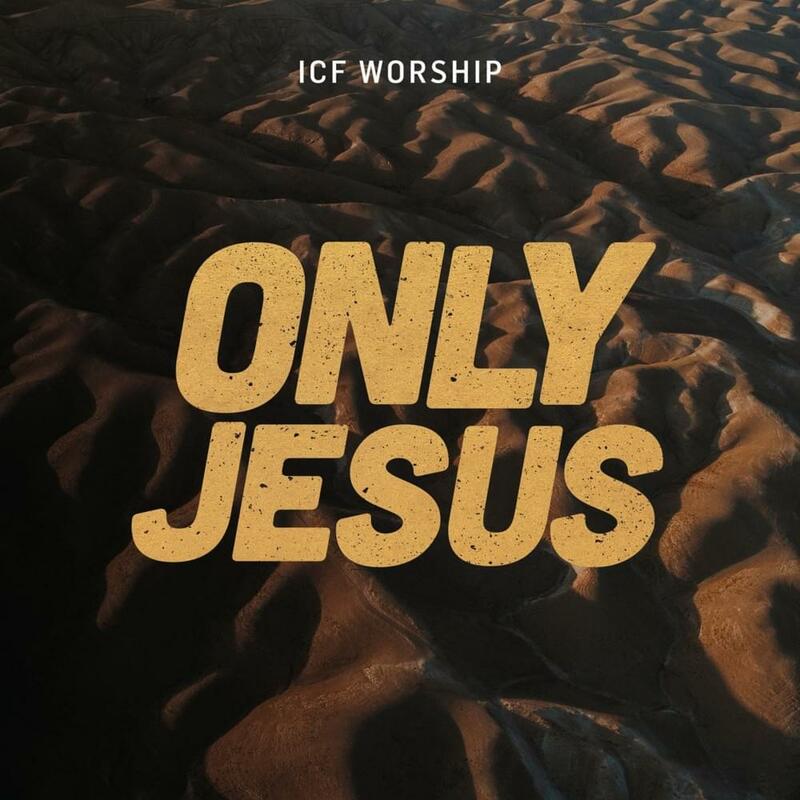 ICF Worship, the worship team from the International Christian Fellowship churches, are back with their latest release under their deal with Integrity Music. "Only Jesus (Live)" is a 6 track (5 new songs + 1 remix) EP which showcases some of the latest music coming from this international collective. The release is flagged as a live album and there is a good live atmosphere which does contribute to the feeling of the music. 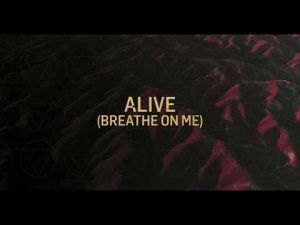 There is a great feeling of the depth to the beat on the opening track "Alive (Breathe On Me)", this track with worship leader Deborah Sita sets us up for a lively bit of worship. With synths and loops doing their bit, this song doesn't just rely on this, there is some depth to the lyrics even if they are a little worship cliche. The song though really does feel like an anthem that you could use in a church service on a Sunday. "For Your Glory (Let The Church Rise)" drops some of the more EDM elements of the first song, it keeps the very catchy choruses though. I have to say it still feels a bit cliche laden, but I really do like the whole feeling of this track. 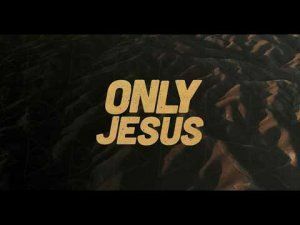 The title track of this album "Only Jesus (How Great)" is partly written and sung by Sidney Mohede from Indonesia. It is a great song of praise and I am pleased to say that it has a bit more to it than some of the others on this release. However it's the track "Speechless" that is my favourite on this upbeat album, it's also the track that they have added as a remix at the end of the EP. Some times we need a faith building song which lifts us up in our worship, where we consider how great God is, and this track really does just that. The same can be said for "What A Love" too which brings us right back to the dance worship, possibly a little more synthed than the first track! I did enjoy this release, but it seems there is some cookie-cutter writing going on, with little christian and bible cliches being repeated a little bit too much. While these worship leaders might not be using new phrases the music on this release is very accessible which makes a lot of difference! "Speechless" is my pick out of these tracks. I think this shorter format helps with keeping the songs feeling fresh, there is not too much repetition within the styles of songs unlike the longer album released last and indeed other EDM / Dance worship releases that can get into a bit of a rut by the 7th or 8th track! I think there is a lot to love on this short release.